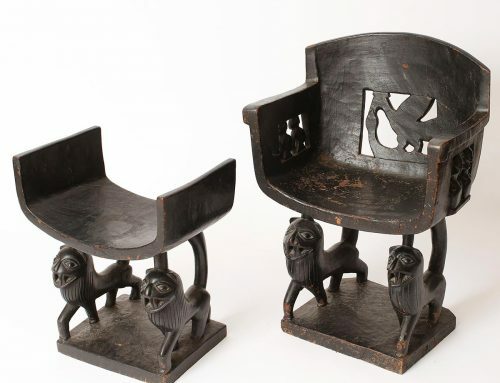 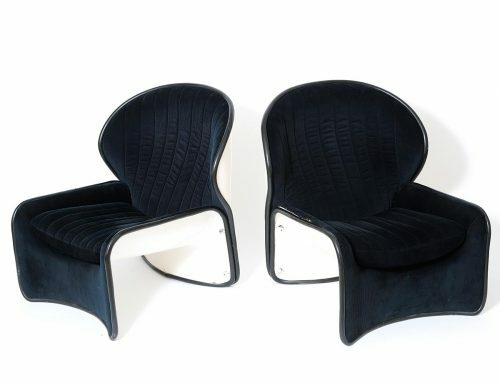 Pair of small armchairs ‘Sphere’ designed by Boris Tabacoff (1927-1985), Bulgarian interior architect. 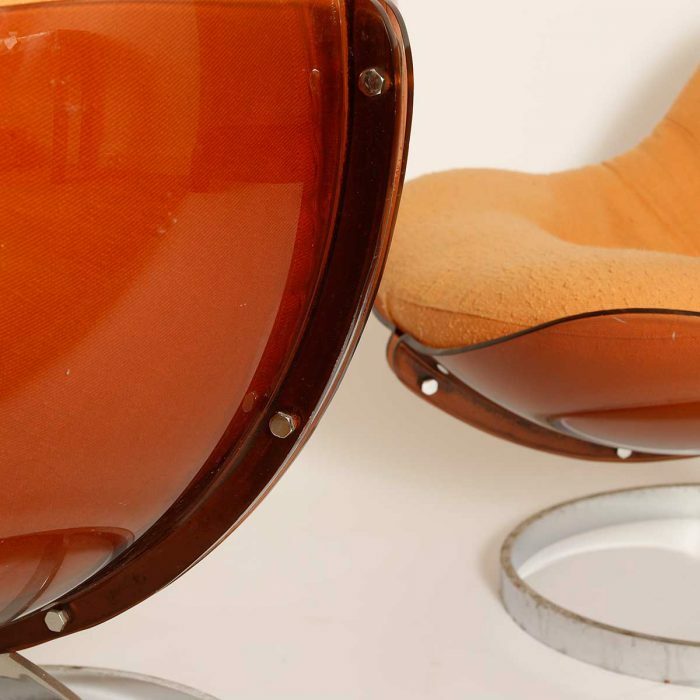 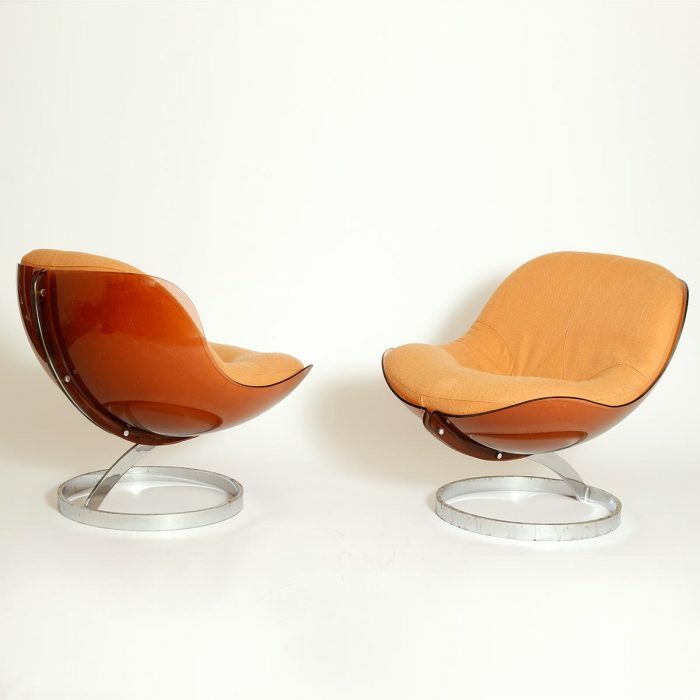 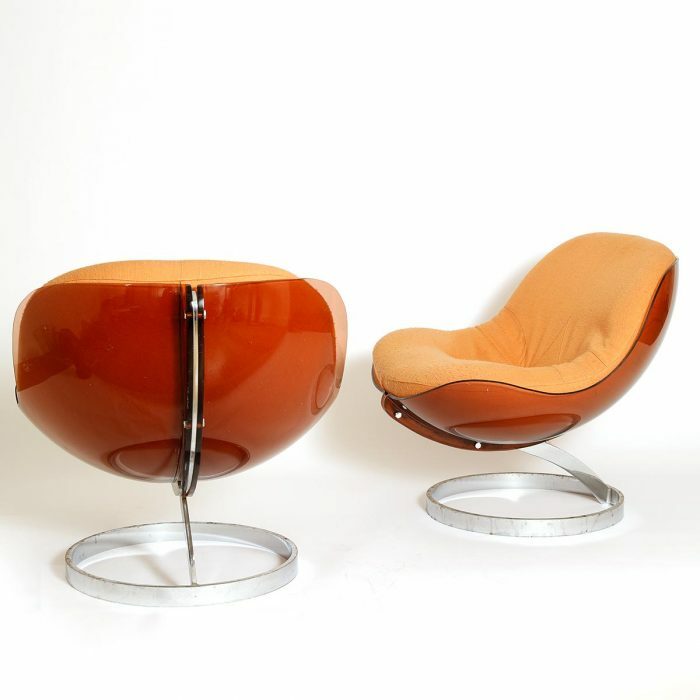 Constructed with a plexiglass semi-spherical seat frame, chromium plated base, orange tissu cushion (origin). 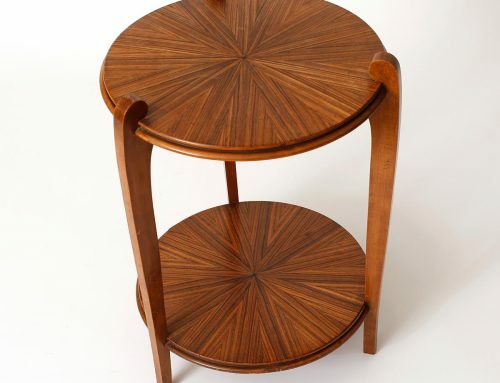 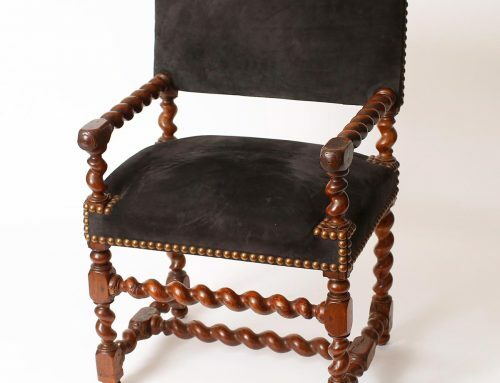 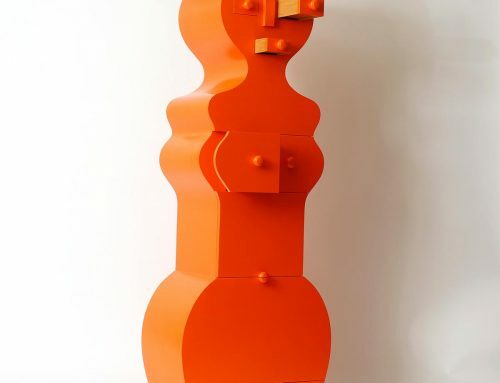 Produced by French furniture manufacture Mobile Modulaire Moderne (M.M.M).